Euripides famously said: “where there is no wine, there is no love”. And while philosophical quotes will always be up for discussion, I think we can all agree that the ancient dramatist was on to something. South Africa is famed for many things; natural beauty, wildlife and, of course, wine. 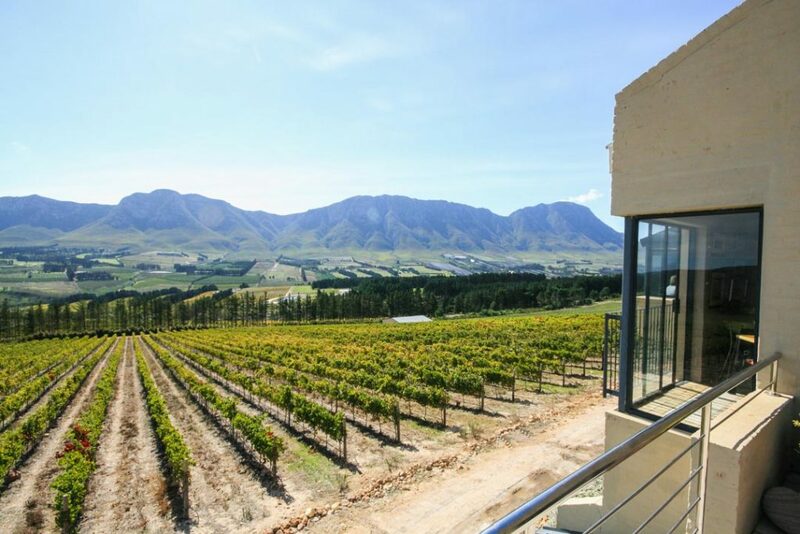 The Western Cape is particularly renowned for producing world-class wines, with the Stellenbosch, Franschhoek and Constantia regions regularly being hailed as some of the best wine producing regions in the world. 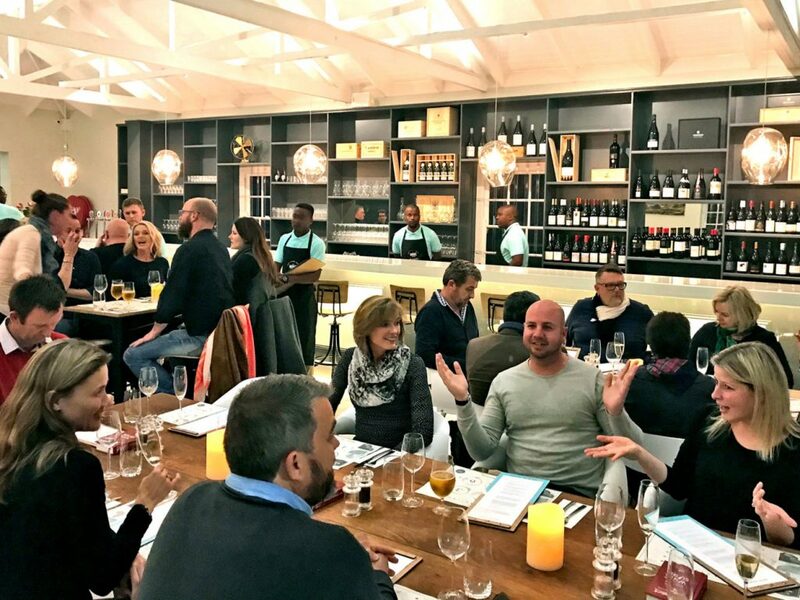 However, there is a prominent new player on the block in terms of wine regions: the Walker Bay Wine district – and we’re oh-so excited about the potential of this beautiful region. Stretching from Botrivier in the Overberg region, through Hermanus, all the way to Cape Agulhas, the Walker Bay wine district is home to some of the country’s finest wine estates, producing top class wines in jaw-droppingly beautiful settings. 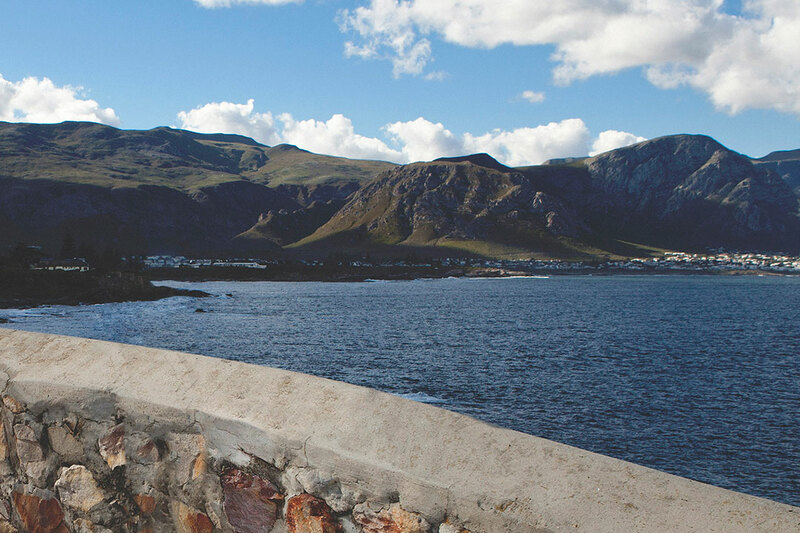 While Hermanus may be more known for whales than wine, the gorgeous seaside town has become somewhat of a homebase for the Walker Bay wine district. That is why Hermanus’ latest addition to the wine tourism industry will, undoubtedly, be a hit. Allow us to introduce to you The Wine Glass. 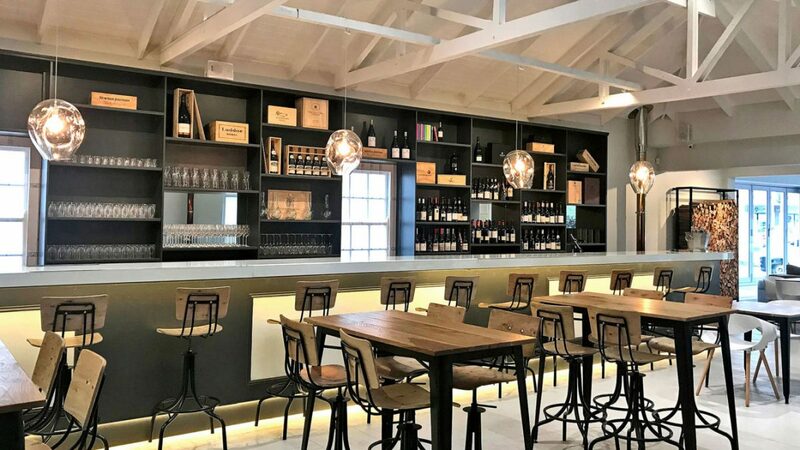 The Wine Glass is a newly opened wine tasting venue and restaurant situated in the heart of the historic Old Harbour area of Hermanus. The Wine Glass proudly showcases local wines that have been exclusively produced in the Walker Bay wine region. 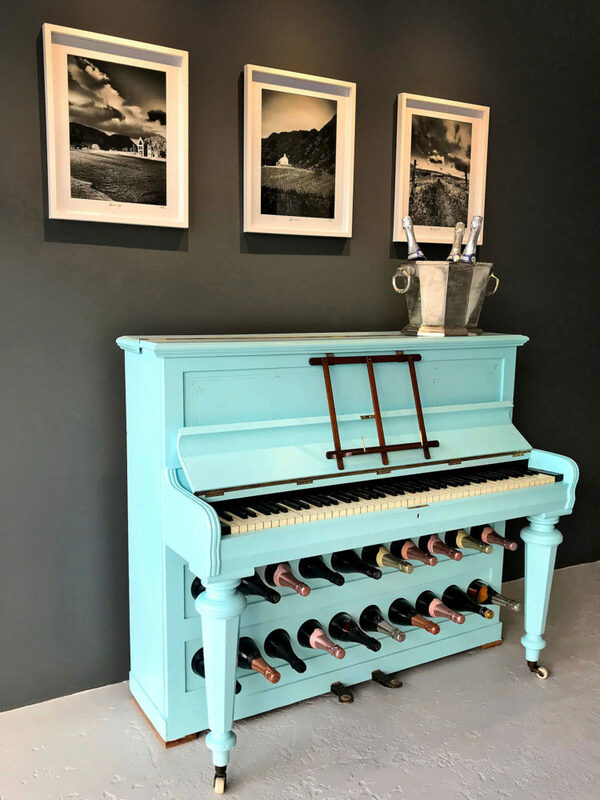 We recently caught up with one of the founders behind The Wine Glass, Jacques Le Roux, to find out more about this stunning addition to Old Town Hermanus. “The vine has to grow here and the wine has to be produced here” Jacques says about their criteria for the locally produced wines they have on offer at The Wine Glass. They currently serve an astonishing 96 locally produced wines, as well as 12, locally-produced Méthode Cap Classique options. 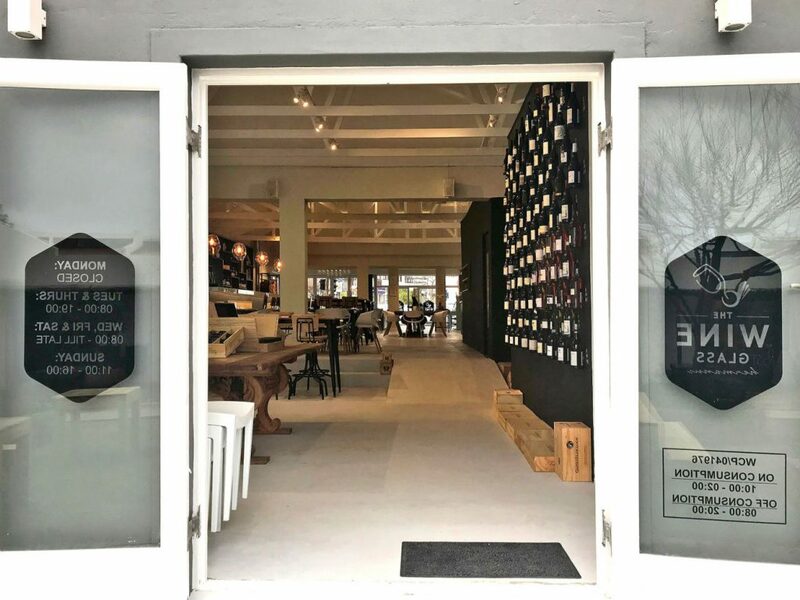 Their wines and MCC is sourced from 28 local producers, located in several small towns and seaside villages along the Walker Bay wine district, including Hermanus, Stanford, Kleinrivier and the gorgeous Hemel-en-Aarde Valley just outside of Hermanus, amongst others. What makes The Wine Glass so unique, is the fact that they serve all 96 wines and 12 MCC offerings by the glass. Naturally, there is also the option to purchase the wine by the bottle (which they sell at cellar door prices and ship worldwide!) but this way, customers can try a bit of everything and truly appreciate the wonderful wines. Of wine tastings, Jacques says that they adhere to the ‘formal’ method. “[Our] wines are arranged in varietal tasting flights consisting of 6 glasses per flight. Flights are ordered according to price (value) bands. For example, The Wine Glass sells 18 Sauvignon Blanc wines from the region which are divided into 3 flights of 6 wines: Lifestyle Flight (entry-level pricing), Savouring Flight (medium priced, more serious wines) and Premium Flight (top-end wines). The client can choose which wines they want to experience [sic],” he says. The wine tastings are set up properly and lead by the team of knowledgeable staff at The Wine Glass. Jacques explains that there are several benefits to this method of ‘horisontal’ wine tasting. For instance, the customer has the opportunity to experiment within a price band to see which wines they like best. Unlike visiting one particular wine farm, the customer has the opportunity for direct varietal comparison – instead of only comparing one wine estate’s varietals. It also gives them the opportunity to first taste wines from different estates, before deciding on visiting an estate. In addition, many of the wines on offer at The Wine Glass – especially the more premium wines – are not available to taste at the wine estates themselves. The menu at The Wine Glass also carries locally produced craft beers – available on tap or on a tasting paddle – as well as premium gins, Scotch whisky and brandy. They also have a barista on duty to make you a custom cuppa Joe with their special house blend coffee, should you need a caffeine kick after the wine tasting. As for the food, you can expect high quality, seasonal dishes, fresh seafood – including abalone! 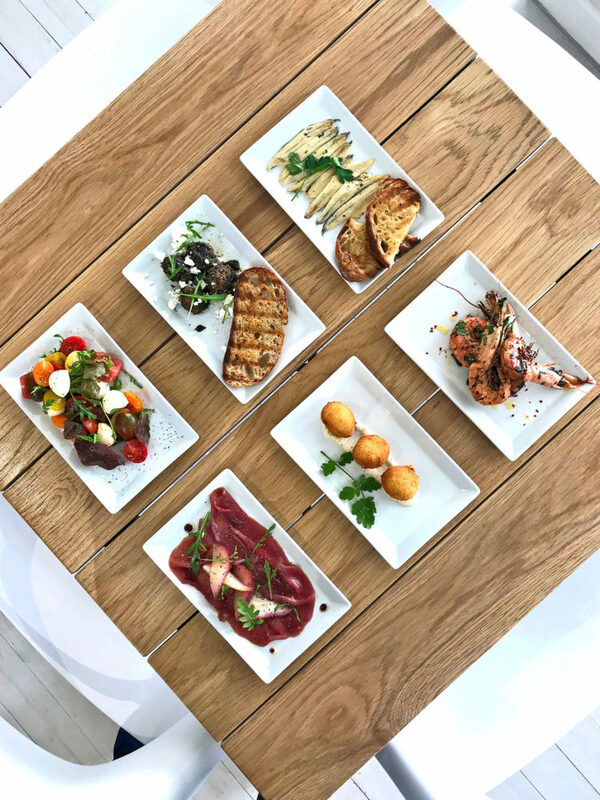 – as well as tasting plates that are ideal for sharing, cheese and charcuterie platters and fresh oysters. Sundays in the summer months at The Wine Glass will be perfect for the proverbial ‘soft landings’ as you can expect live music and a bubbly and oyster celebration on their terrace. Their terrace, which is situated in a landscaped courtyard, is surrounded by various art galleries, making the experience that much more special. Jacques and his two partners, Mark Kahts and Brennan Davis, are all Hermanus locals who decided to leave their corporate backgrounds in financial services behind and seek investment opportunities in their beautiful hometown. They came to the conclusion that tourism is the most obvious growth and employment opportunity in South Africa. 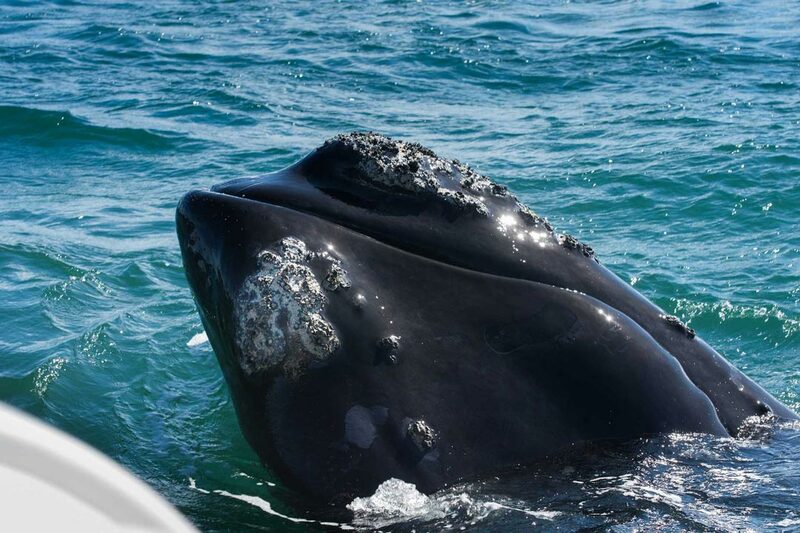 “South Africa, and Hermanus in particular, has natural beauty on a platter. All we need to do is to unlock the destination by creating the infrastructure and service and then get the message out there by marketing the heck out of the destination. It really is a low barrier to entry industry (in all aspects including human resources) when compared to tech, manufacturing or mining – where it is very difficult for SA to compete effectively,” he says. After much research, modelling (naturally drawing from their financial services backgrounds), Jacques and his partners came to the conclusion that Hermanus is the perfect place from which to promote the Walker Bay wine district, and thus, The Wine Glass was born. In addition to The Wine Glass, they also run Chill Guru– a bus sightseeing service that offers mini round-trips through Hermanus, from the Old Town harbour area where The Wine Glass is situated to the New Harbour. The aim of this service is to provide instant orientation to visitors, and to introduce them to the plethora of leisure activities in the area. There is a tour guide on each bus is, telling and sharing stories from the region as he drives through the beautiful town. You can find out more about Chill Guru here. So, without debating philosophy too much and before we start staring down the bottom of a wine glass, I think we can all agree with Euripides that wine is love – and that love and passion is clear at The Wine Glass. © 2019 Harbour House Hotel. All Rights Reserved.